The two Koreas held working-level talks to share the latest data on influenza, paving the way for cooperation in the health and medical sector, the Seoul government said Wednesday. Kwon Jun-wook, a senior official of the Ministry of Health and Welfare, met his North Korean counterpart, Kim Yun-chol, at the joint liaison office in the North's border town of Kaesong as the first step for a pilot program for health care exchanges. The meeting is the follow-up to an agreement between the Koreas last month to cooperate in preventing the spread of infectious diseases and exchange information on such diseases on a trial basis within this year. During the meeting, the two sides shared information on diseases, noticeably influenza amid the winter season, officials here said. The Koreas also agreed to regularly share data on infectious diseases that could affect both countries next year, the ministry said. 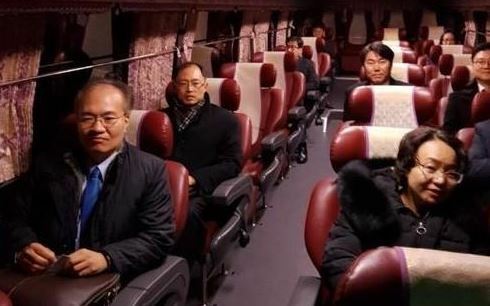 In recent months, Seoul and Pyongyang have been holding a series of meetings on various cooperative projects on railway connections, forestry and in other areas, all of which they believe will help ease tensions and build mutual trust.